Souls at Work follows upon the author’s Souls at Rest and is an invitation to reflect deeply on the processes of formation, education, intellectual growth, and spiritual maturation. 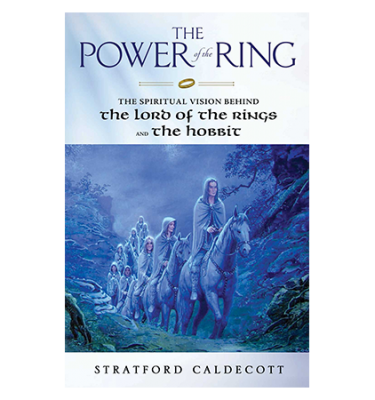 Its many practical suggestions are like having a private spiritual mentor and serve to guide readers in moving from good to “better” in their spiritual lives. The purpose of Souls at Work is simple: to pose questions only you can answer. These questions will help you participate in the formation of your own soul, and the souls of your children, friends, or students. Consider and answer them for yourself to rekindle the hunger that makes learning a joyful feast. 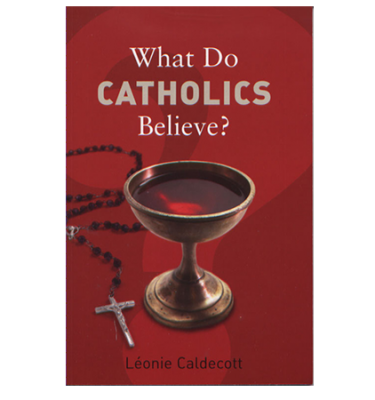 Because it incorporates the classical trivium as a lens to focus on the goals of education and growth in the spiritual life, this is a book for parents, teachers, and indeed for all serious Christians. Self-improvement is a popular pastime, and self-help books are a dime a dozen, but Charlotte Ostermann reinvents the genre, giving us a book to live with, to dream with, to work with. 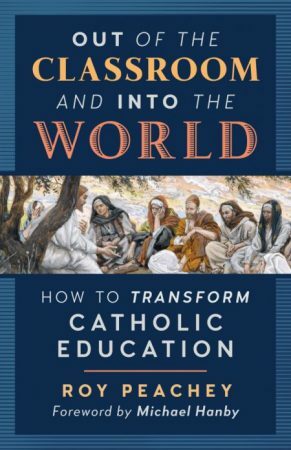 If you are a teacher, or a homeschooler, or if you simply want to be ‘fully human, truly free,’ you will find what your soul needs in Charlotte’s gentle wisdom. 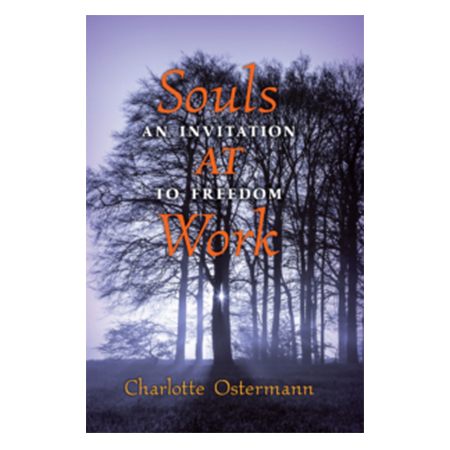 Charlotte Ostermann’s Souls at Work is an engaging and beautifully written book that is particularly important for parents and home educators. I have been teaching my children at home for the better part of two decades, yet the ideas proposed about freedom and the life of the soul are new to me and have left me feeling refreshed and inspired. 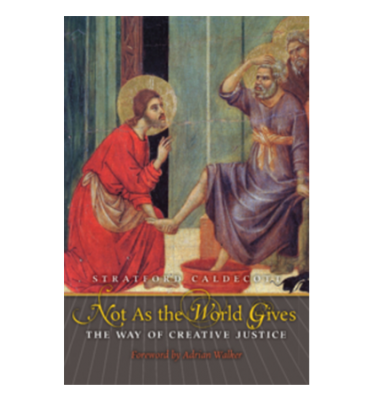 The book is written so that each chapter stands on its own; it could become a personal retreat over the course of a month or even a year—something to read and re-read for edification and encouragement.